IDICBeer 40k: 100 Followers and Blogroll Update! 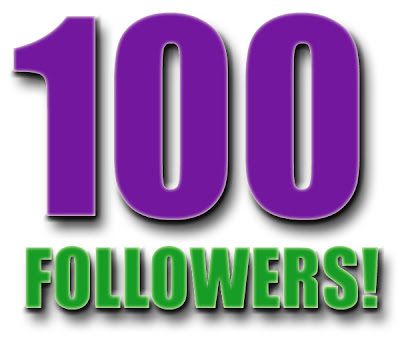 100 Followers and Blogroll Update! So once again, thanks for all the support and if you do follow my blog but haven't hit the follow button yet, please do so now to help me on my way to two hundred! I am happy to put anyone on my Blogroll who has me on theirs, or my linked logo on their site. Just add me to your Blog and stick a comment below with your Blog address and I will gladly add you to mine. Sorry it all took so long and again Congrats! Please add my site to your blogroll, www.fourhorsemen40k.com, I have added you to mine as well. Thanks! congrats on the milestone...what's the next big mark for your blog? Mine is 200 post which will be in couple weeks. Thanks for the reminder. Congrats Nick on getting to 100! Well done on getting near 200 posts, I tried your HOTpanda*** link, but it comes up with an error? Looks like I was 101, not 100, so close yet so far ;) Keep up the great work though, loving the blog.